New Cinema Robots, Taking Over! NO, NO, Not the scrapyard! on September 9, 2014 at 4:38 pm | Reply Let's CUT the Crap! 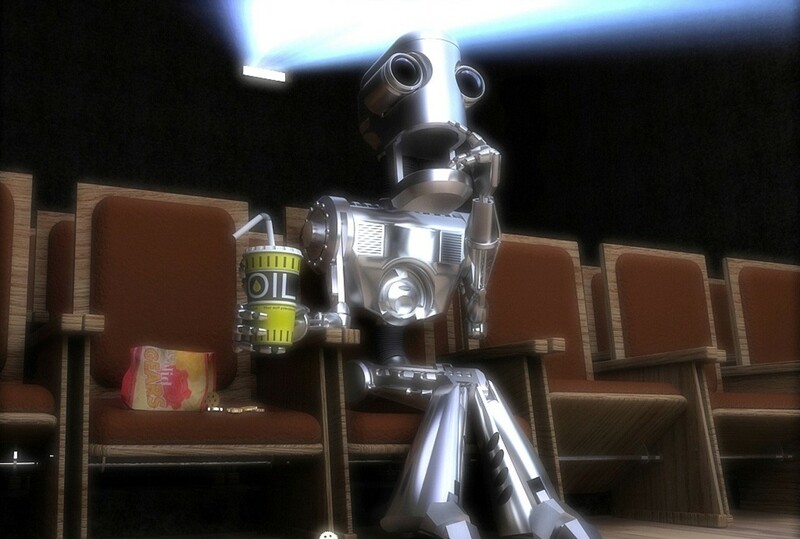 Reminds me of the tv show “Mystery Science Theater” if you’ve never seen it, these two robots and their human friend/creator/cohort watch B movies in an otherwise empty movie theater and make humorous, somewhat sophomoric comments. It can be pretty funny in small doses.